I need breast cancer services. I need GYN cancer services. At the Breast & GYN Cancer Pavilion, in partnership with Mary Bird Perkins - Our Lady of the Lake Cancer Center, we promise to be there with you with specialized treatment for breast cancer and gynecologic cancers such as cervical cancer, ovarian cancer and uterine cancer – along with prevention, detection, and support services that meet the unique needs of women. When detected early, more than 95 percent of breast cancer cases are treated successfully. Know the cancers that only affect women, and their symptoms. 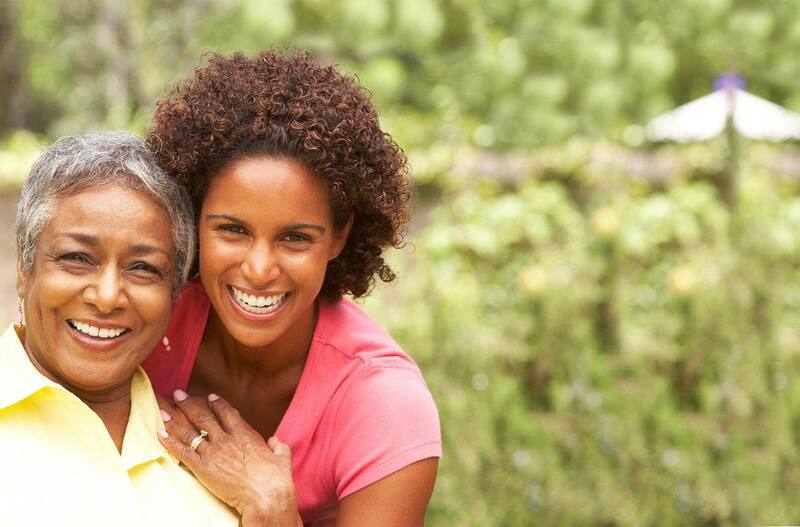 Learn about Woman’s cancer support and ways to improve your quality of life.